Planning your wedding can be a stressful affair given that it entails many decisions, from preparing a comprehensive list of guests and choosing the perfect venue, to hiring a professional photographer. Since you may be working with a tight schedule and budget, planning is key. To make it a day to remember for many years to come, you should consider hiring a skilled and experienced wedding photographer. There's a lot more in store when it comes to photography. It is not all about brandishing an expensive camera but what matters the most is the result. Just like a carpenter using a hammer, an artist with a brush and a seasoned writer with a pen so is the wedding photographer. This means the camera alone (as a tool) is not enough to conclude that you've settled on the right person for the upcoming task. What you should consider is how the same camera will be used to capture every moment and give you quality pictures or videos that reflect the entire wedding occasion. Find a photographer who will deliver unmatched results for your money. 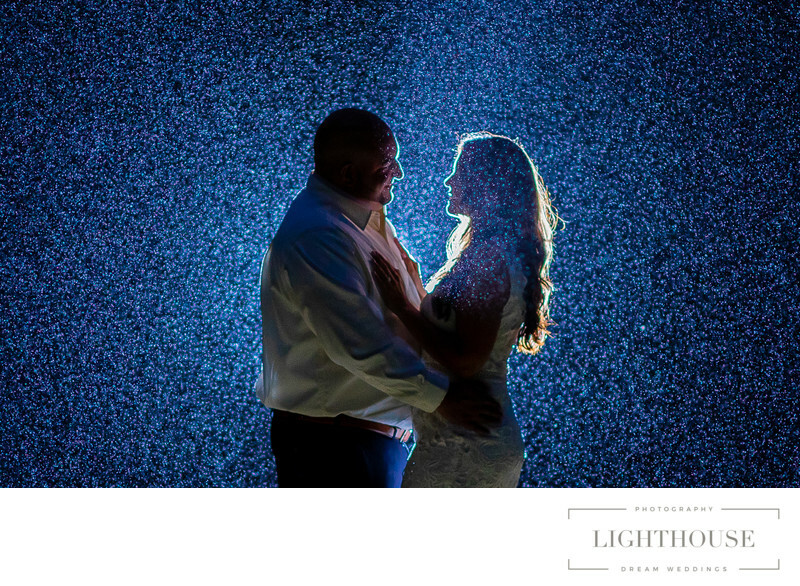 Whether it is taking photos in different lights, or locations and being prepared for all types of weather conditions, your primary concern should be hiring a professional whom understands the story you want to tell, and you can trust to give you their best. Anyone who has access to a camera isn't capable of taking photos or capturing video. If you want to avoid disappointments, don't make the mistake of going for an amateur unless you want to create more work for yourself. Unlike inexperienced wedding photographers, a professional photographer will know where to start, what to do and how to make every shot taken worth every penny. 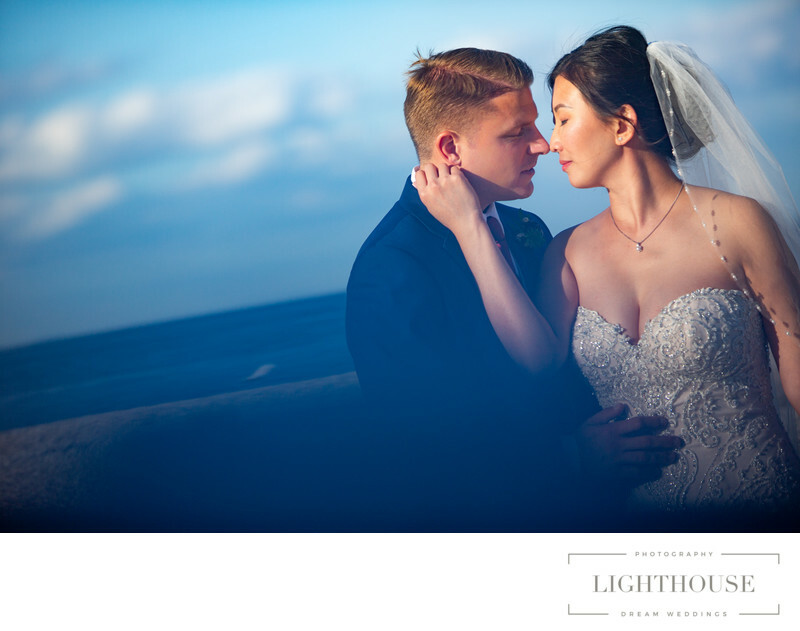 Because of their experience, professional wedding photographers will be able to flow with events and anticipate what comes next to capture that next big shot. Your wedding day is a wonderful milestone you want to capture in beautiful photography, therefore, never settle for less by hiring an amateur. Weddings can have both posed moments and action shots, and with a good photographer, you should achieve both feats in a more relaxed manner. This means, your photographer should make you feel at ease, comfortable and natural. This is an important skill that you can only expect from an experienced wedding photographer. 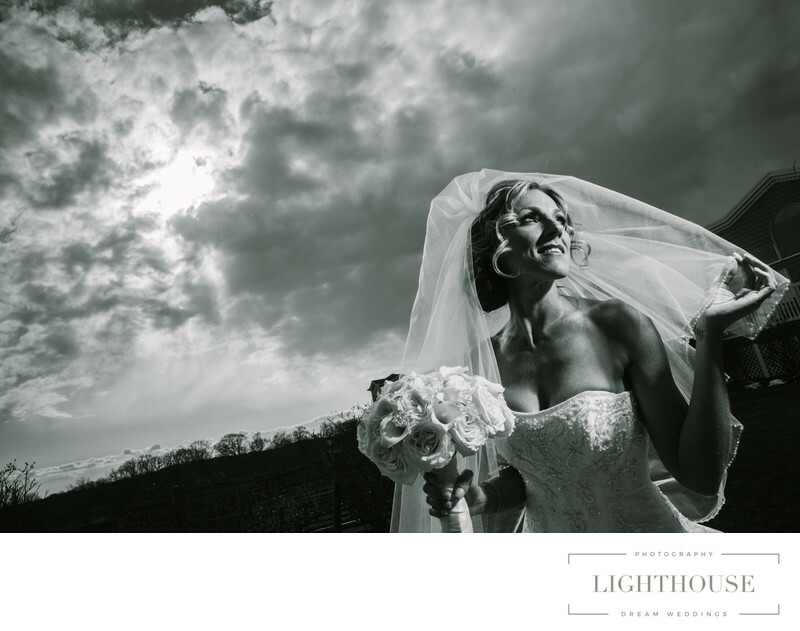 Looking relaxed, happy and beautiful in your photos is the key to perfect wedding photos. 4. What about the "what ifs"? Sometimes the photographer can fall ill, have an emergency or their equipment fails some hours to or during the wedding ceremony. Professional wedding photographers will always have a plan B for any "what ifs" that might arise at the helm of your wedding event to save the situation in time before it gets out of hand. Most probably there will be no other day comparable to your wedding day, hence you need to make it memorable. For that reason alone, you should make it the best you can by hiring a professional photographer. If you are on a tight budget, it is best to trim expenses on flowers and desserts and invest that money into a photographer. After all, it's the photos and videos of your special day that will last a lifetime.